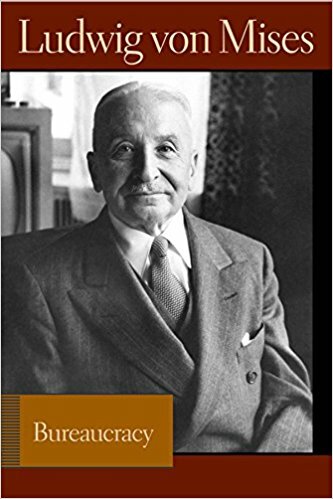 On September 29, 2018 we will celebrate 137 years from the birth of the economist Ludwig von Mises. Among other things, he was one of the first economists who systematically studied the phenomenon of bureaucracy. He published his findings in the book Bureaucracy. 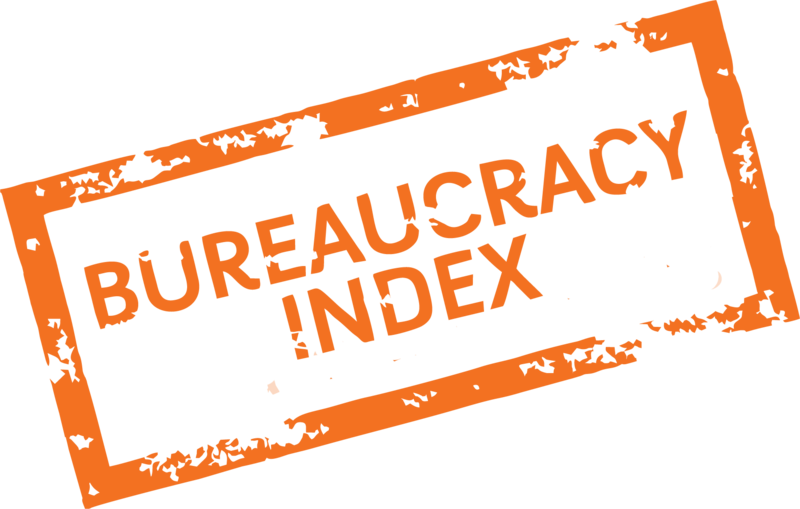 Therefore, we have decided to celebrate the International Bureaucracy Day on this date. It has ambition to be a moral encouragement for entrepreneurs, accountants, administrators, lawyers and all those who are forced to sacrifice the precious time of their lives on the altar of bureaucracy by filling out of forms and documents. Our ultimate goal is to turn this commemoration into an international event. Therefore, we contacted several foreign organizations with the offer of parallel co-organization of the International Bureaucracy Day in many countries. The International Bureaucracy Day was already celebrated twice in 2016 and 2017, attracting large interest by media and public in the Streets of Bratislava (please turn on English subtitles). In 2017, INESS spread 200 meters long paper snake, made up of all forms a Slovak SME entrepreneur has to cope with during one year of operation.